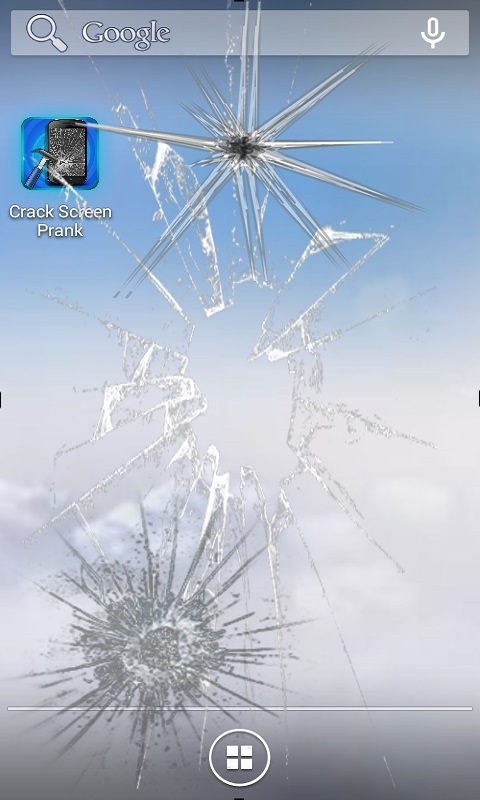 * Broken Screen app with fun, funny jokes do. * You can trick your friends. 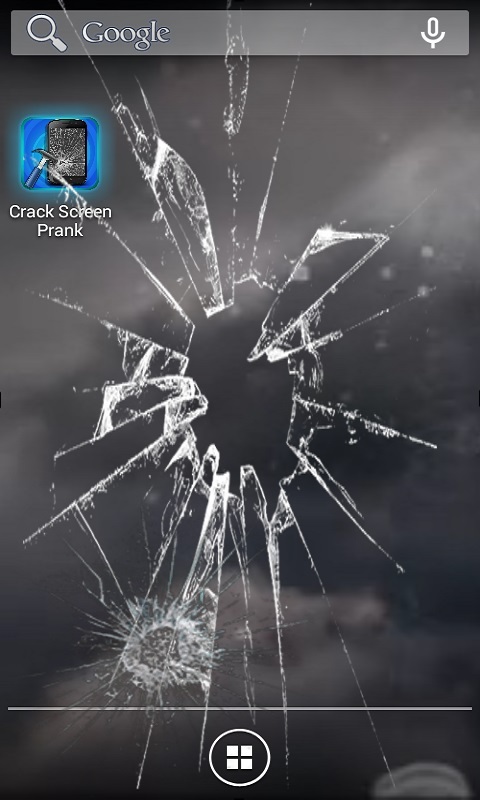 * Let them think your phone is broken. * Or encourage them to think that they broke. 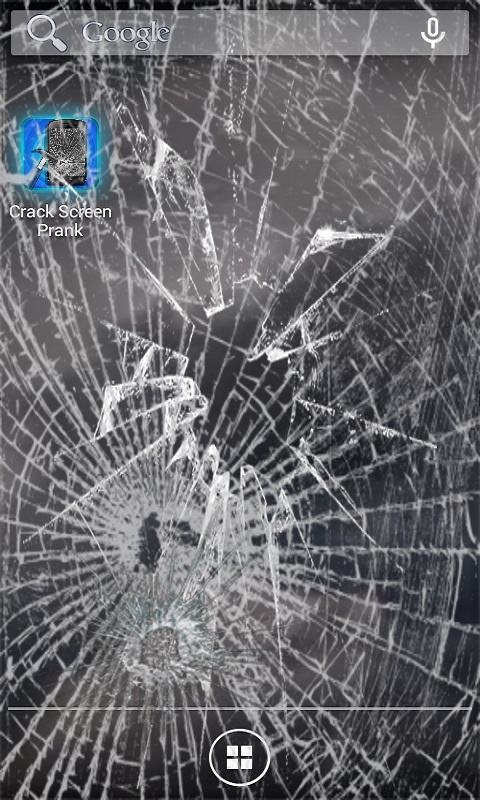 * For the illusion of a cracked screen on your phone, tap on the screen! 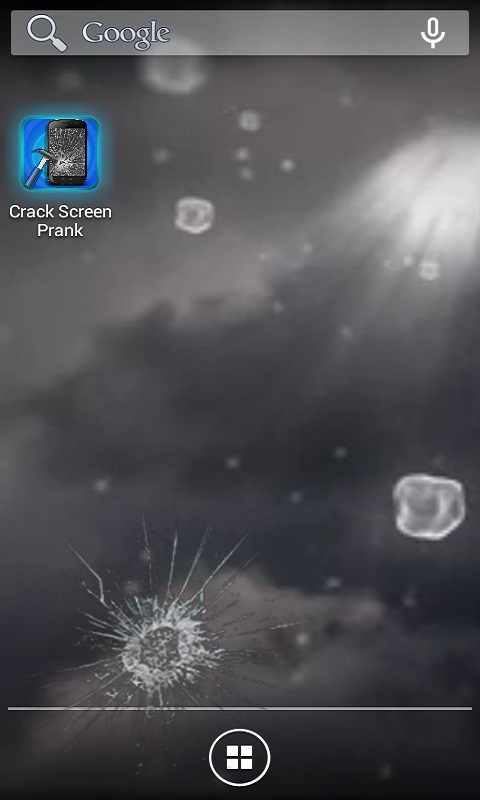 * Even can hear the breaking sound. So you can be more realistic. 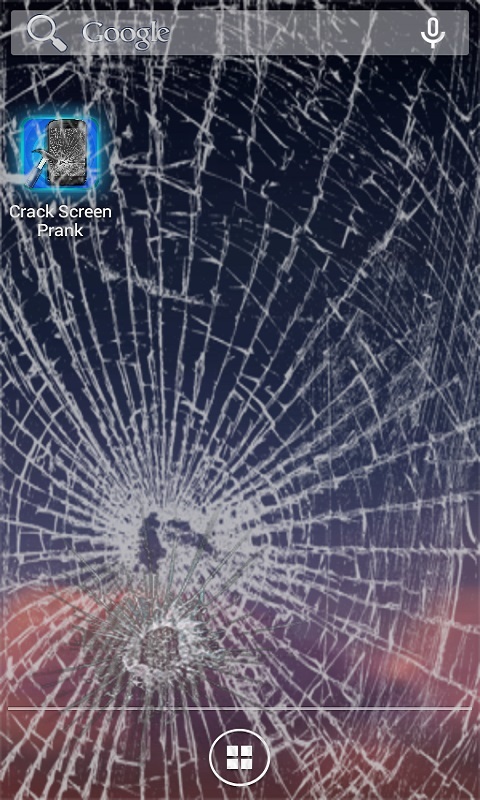 * Features: -Broken glass sound -Multiple cracks screenshots -Real broken image -Broken image also comes on top of other applications.